Experiment details: "The pulse-labeling hydrogen exchange was carried out in a Bio- Logic SFM4/Q quench flow machine. Continuous flow mode was used for time points at 12, 22, 36, 74, 136, 363, and 636 ms, while the 1, 1.5, and 6 s time points were collected using an interrupted flow technique. 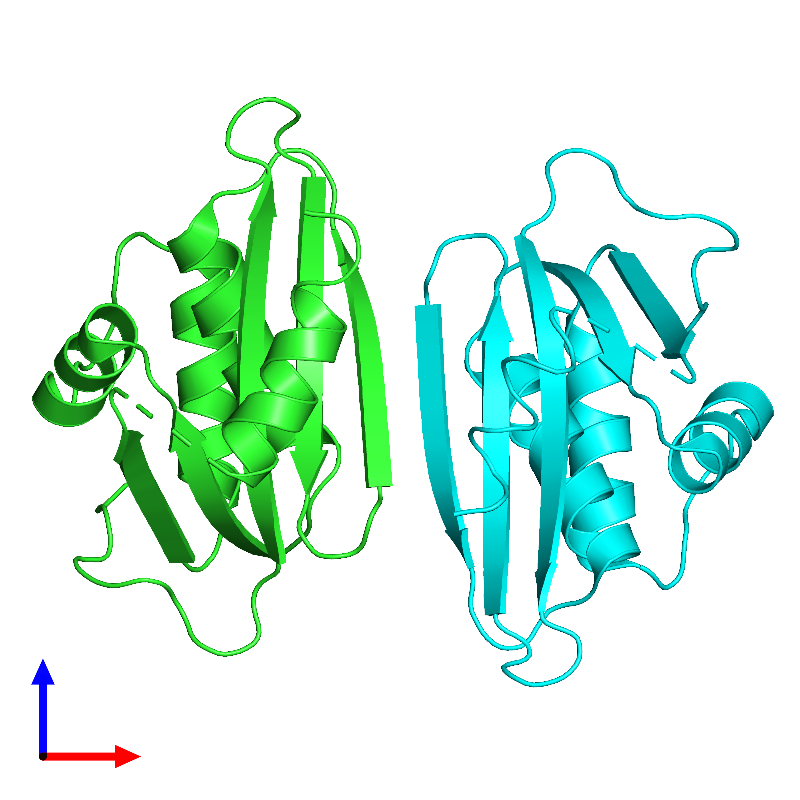 Refolding of completely denatured and deuterated RNaseH was initiated by a 1:10 dilution into a protonated folding buffer (20 mM sodium acetate, 50 mM potassium chloride buffer, pHread 5.5). At the specified refolding time points, labeling of amide protons was achieved by a 1:2 dilution with pulse buffer (200 mM tridacetate for a final pHread of 8.0, 8.4, 8.5, 9.0, and also 200 mM glycine for a final PHread of 9.0). After 20 ms, the labeling pulse was quenched by a twofold dilution with 300 mM sodium acetate, pHread 4.5. The sample was immediately put on ice, concentrated in Amicon cells to ~5 mL and the buffer exchanged to 3 mM deuterated sodium acetate in H2O, pHread 4.5."